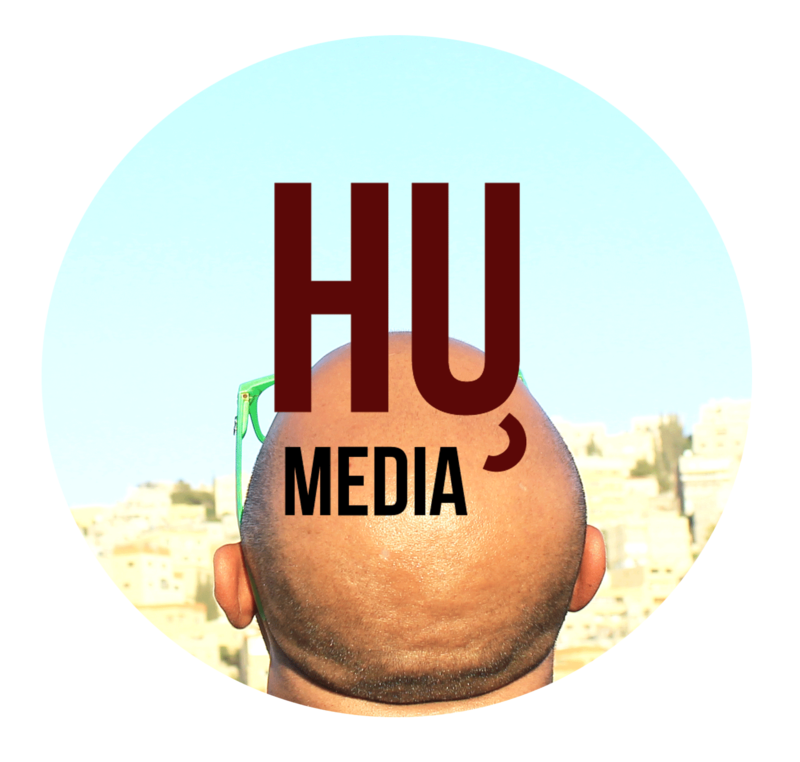 An environmental NGO based in Jordan, Palestine, and Israel is fighting for a better future within the Middle East. They believe war can be stopped through cooperation in environmental issues. One of EcoPeace’s (Friends of the Earth Middle East) project coordinators in Jordan Eshak Al-Guza’a stated they were focusing on the rehabilitation of the Jordan River to establish a cross-country cooperation between the three affected countries – Palestine, Israel, and Jordan. “We are calling to bring this river alive again,” he said. “It’s not a small problem, it’s a big problem, because since the Jordan River is the main feeder to the Dead Sea – the most unique salty lake in the world and the lowest sea level in the world. 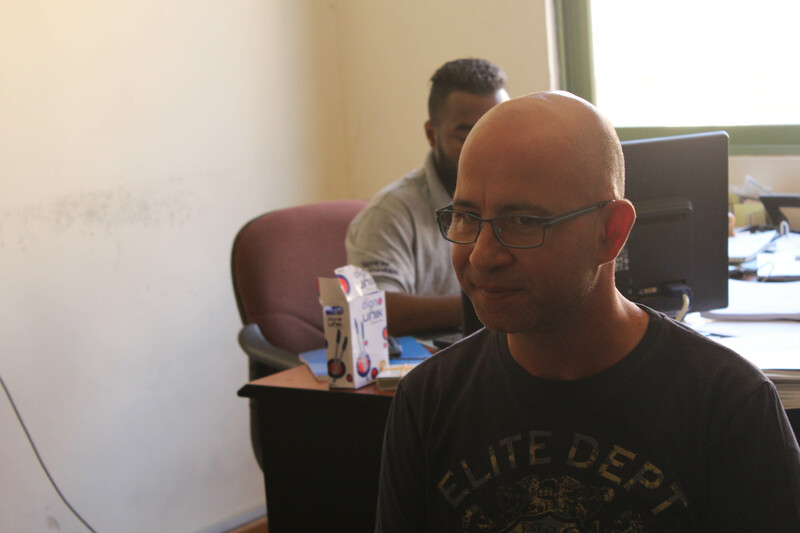 Fellow EcoPeace Jordan project coordinator Mohammad Bundokji also talked about the organisation’s commitment to create a joint project with no borders. “Our uniqueness is the concept of what we do; politics divide people while environment knows no borders. And getting people to work instead of arguing is the best way forward,” he said. “And getting people to work instead of arguing is the best way forward. “So we are unique in a lot of different ways; we work with a lot of local governments as well as a lot of local communities. 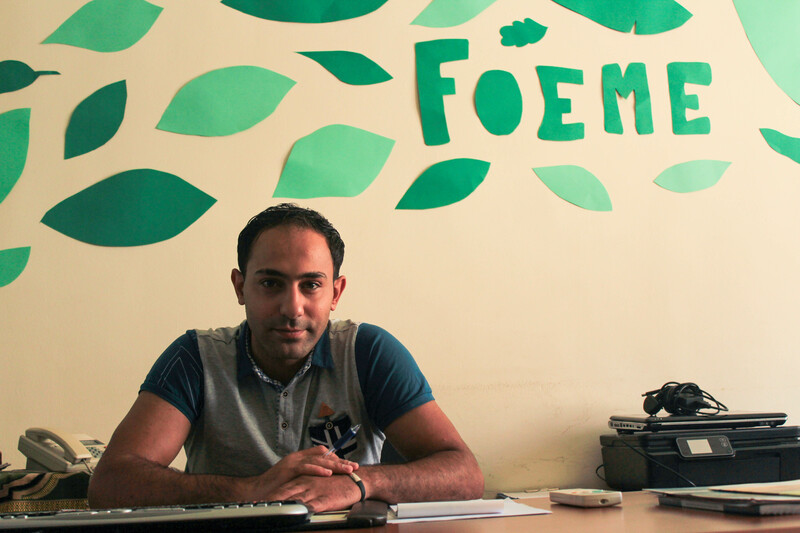 Mohammad is positive about the work that EcoPeace does. 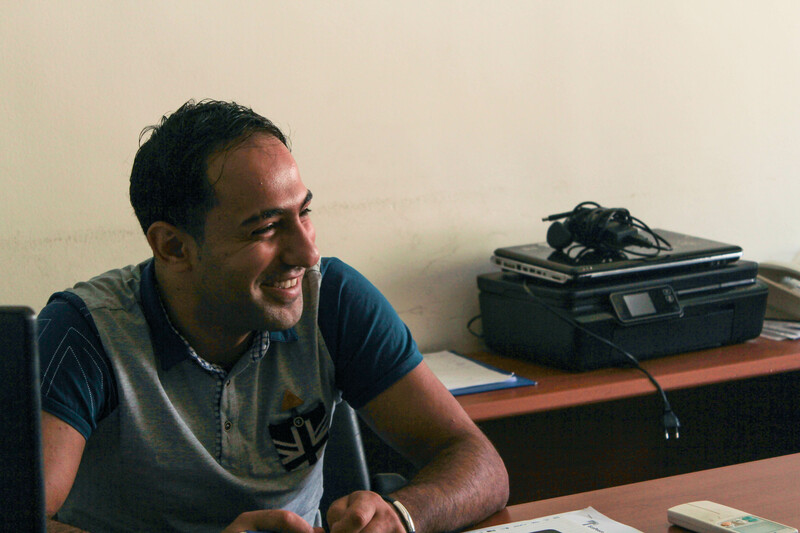 Though bringing together three conflicting countries is no easy task, Mohammad is optimistic about the work that they do. “The vast population from [Israel, Palestine, and Jordan] are against what we do, but we still have the courage to do it,” Mohammad said. “Our philosophy is one of action. We don’t argue and get too much into politics – or religion (Eshak added) – we just do; and we’ve been successful so far in many different ways. Their main concern now is to rehabilitate the Jordan River as one of the main sources of water for Jordan, Israel, and Palestine. The Jordan River has the lowest elevation in the world, originating from Jabal al-Sheikh (Mount Hermon) and flows southwards through northern Israel to the Lake of Tiberias, which then continues to divide Isarel and the West Bank from Jordan before finally emptying into the Dead Sea. The Lower Jordan River – which is the focus of EcoPeace’s project – is shared by Jordan, Israel, and Palestine and is known for many geographical wonders and religious scenes. EcoPeace’s main focus revolves around two aspects, which are education and rehabilitation of the Jordan River. 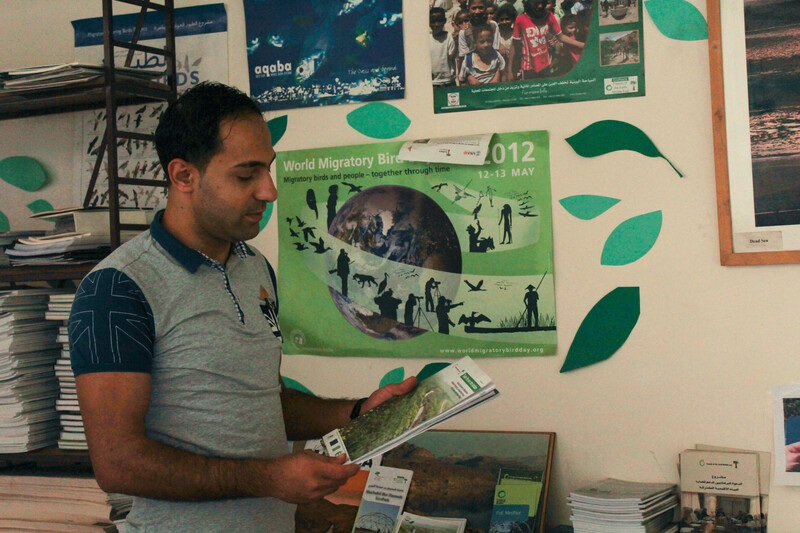 “We are targeting young people to know more about their environment; they’re shared environmental resources, they’re shared problems, and our call is environment knows no borders,” Eshak said. 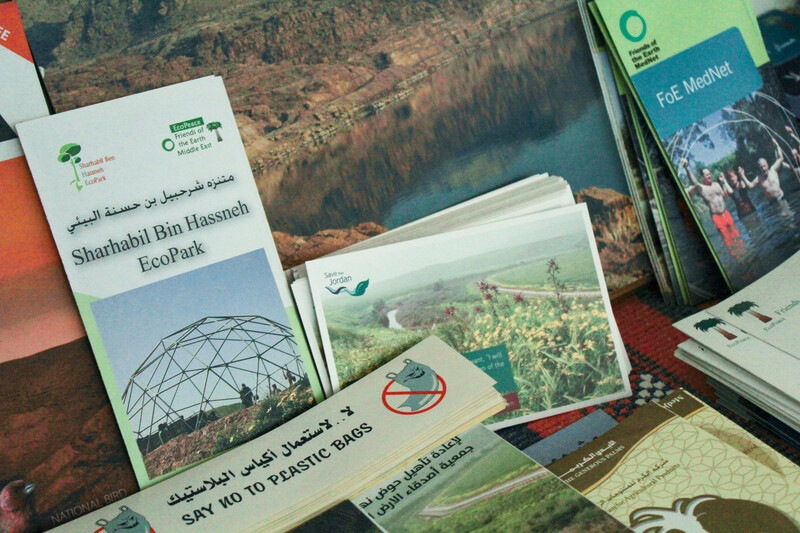 EcoPeace aims to raise awareness about environmental issues faced by the Jordan River. “We are also dealing with the government of [Jordan, Israel, and Palestine] and we are dealing with the municipalities; we are dealing with government bodies, like the Ministry of Water, the Ministry of Environment from the three countries. “So if we have a problem in the Eastern side of Jordan River, it will spread to the western side – to Palestine and Israel. This is what forces us to find a solution about our shared environmental problems. EcoPeace is currently handling one of their biggest projects, which is to solve the energy and water crisis within the region. “The project I’m working on is an ambitious one,” Mohammad said. 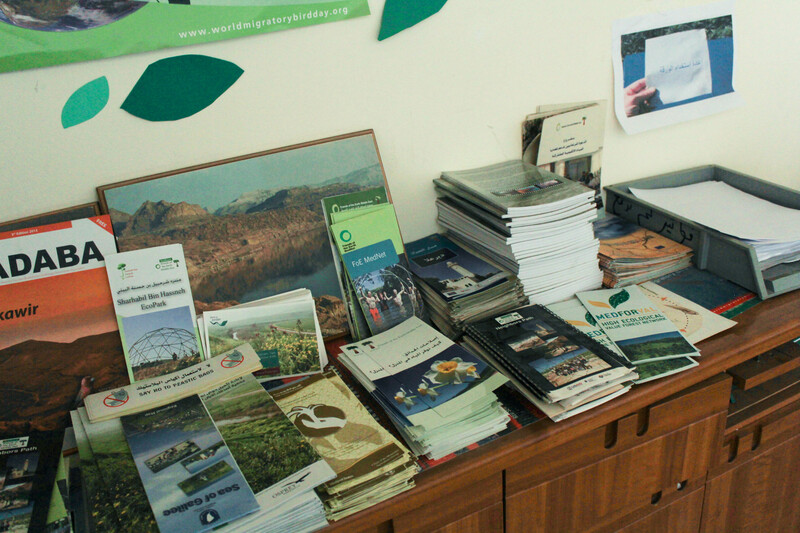 EcoPeace Jordan’s main concern currently is their energy & water rehabilitation program. “It’s a pre-visit study which will solve the water and energy crisis in our region, specifically in Jordan. “The Jordanian government started to think about diversifying its energy needs and have to think about solar energy. “The position of Jordan enables it to have this solar energy at a relatively cheap price. “So this is what the project is about. Generating electricity in Jordan through solar farms; transferring this energy to Israel and Palestine and they will use this energy to desalinate water from the Mediterranean and send it back to Jordan. Jordan has constantly struggled with water scarcity and the Jordan River itself is struggling with diversion, pollution, and inappropriate development. Around 96% of this 1.3 billion cubic meters of water had been used by the national authorities of Israel, Syria, and Jordan. Untreated and poorly treated sewage water has also been dumped into the river for the past 50 years. Mohammad is currently in the process of research towards the energy & water crisis project. “So Jordan has two major problems; the one everyone knows about, which is the water problem and the other problem is energy,” Mohammad said. “Jordan is a poor country which imports most of its energy needs from other countries. So a big part of our budget is allocated to our energy. “Before the Arab spring we used to import gas from Egypt at a relatively cheap price and before Egypt we used to import cheap oil from Iraq, from the Saddam Hussein regime. “When you’re living in a very unstable region – where regimes change, this has a very negative impact, like the pipelines that transfer the gas from Jordan to the South of Jordan to the Sinai dessert had been sabotaged and attacked by Islamists. “Jordan has no other alternative than to go import oil to generate electricity; and oil at that time was very expensive, which costs – a poor country like Jordan –around $5 million deficit in a short period of time. 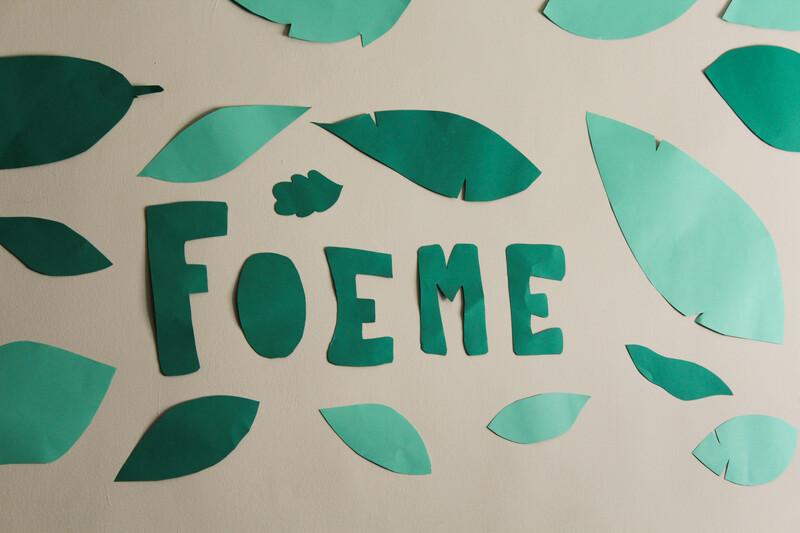 The pro-environmental group is currently in the midst of research and cooperation for their project and commended the use of alternatives as a great and more affordable method for the countries. “To desalinate water from the South of Jordan – from the Aqaba Gulf to Amman – the distance is too long, so the cost of transferring water is expensive,” Mohammad said. “To desalinate water from the south and satisfy Israel and Palestine who live in the south, they will satisfy our needs from the north. 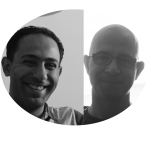 The EcoPeace team are positive this project will help rid conflict between Jordan, Israel, & Palestine. Mohammad believed this project would be the best solution to stop war. “I think it is the best way to promote peace,” he said. “By creating priorities and stages of inter-dependencies, the interest will do the whole thing. Eshak also saw this project as a bridge to unite three divided countries. “We might be a valuable project of cooperation; to create this distinguished cooperation between our neighbours and even our projects started by the same problems with our neighbours,” he said. Eshak said it was an important aspect to try and focus on the Jordan River because it acts as a river of life for Jordan, Palestine, and Israel. The environmentalist also felt more people needed to realize the bigger picture of the Jordan River and that the future is more important than the past. Eshak said their goal was to create awareness towards people about the contamination of the Jordan River. “There are big problems underground,” he said. “Like Jordanians used to say Israel stole the Jordan River; Israel diverted the Jordan River, yes, but Jordan did the same. “We had a national water carrier. Stop talking about the old things, look at the facts and figures. How can I make you understand the situation? Eshak believed the best way to solve conflicting issues between the three countries lied in admitting to ones owns problems and owning up to it as a group problem. “The whole Jordan River from the north to the south was inhabited by 600,000 people; they have no sewer network. They are letting people build a hole underground in your building for leaking waste water, which is unhealthy. “You are affecting underground water, in the end it will move to other pressured areas, like the Jordan River, so we are sharing destroying the Jordan River and the Jordan valley. The condition of the Jordan River also affects the Dead Sea with more sink holes appearing and according to EcoMena 90% of the Jordan River water is diverted towards agriculture. Eshak was concern about the condition of the Dead Sea due to the impacts of the Jordan River. Eshak felt the effects the Jordan River had on the Dead Sea is also a big part in trying to rehabilitate this unique river. “Even the Dead Sea is affected so much by the Jordan River diverting,” he said. “Now we start seeing sink holes; these sink holes rise up and become so much because there is no source in feeding in the Dead Sea. 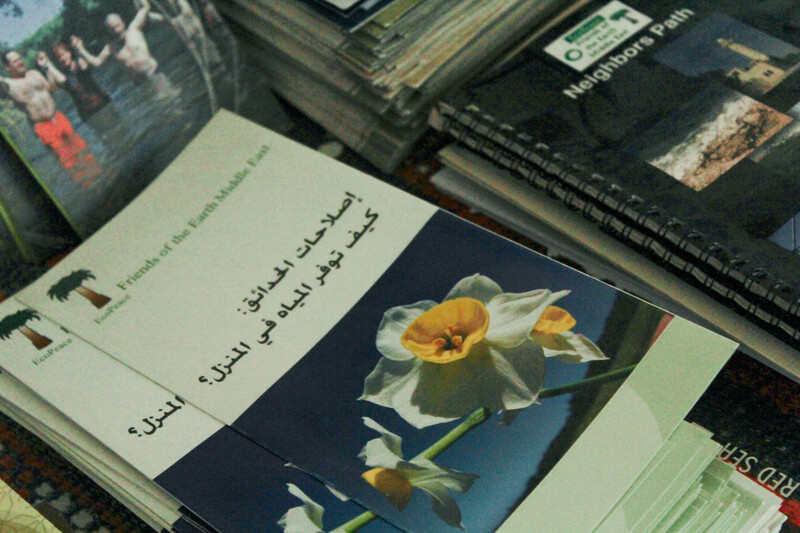 Though easier said than done, this NGO believed there is always a way towards peace. “In 2014 in March the first conference was for the Jordan rehabilitation project – unfortunately I wasn’t there, but they brought a Rabi, a Bishop/ Archbishop, and a Sheik; three leaders sit together and the three leaders talk about conserving water and the environment,” he said. 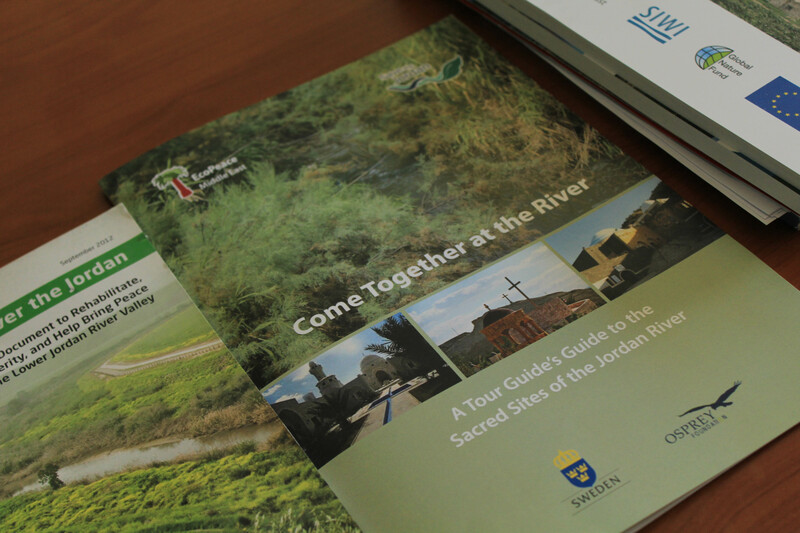 EcoPeace is motivated to create more awareness programs to save the Jordan River & the communities affected. “Look at what we are doing! “So this is what motivates us to work,” Eshak stated his concerns about the effects of the Jordan River towards the community. 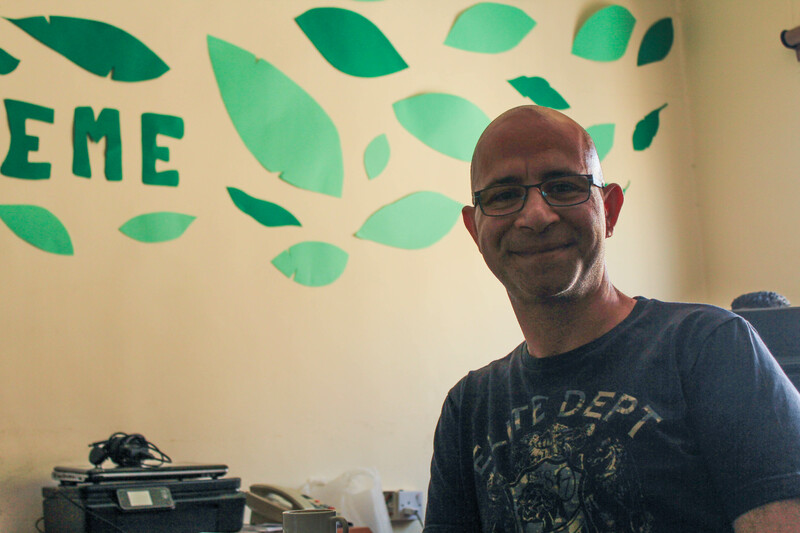 EcoPeace is a regional environment NGO based in Jordan, Palestine, and Israel – mainly focusing on the rehabilitation of the Jordan River and the Jordan Valley. With a main motivation of creating peace between Jordan, Israel, and Palestine through the use of shared environmental resources. 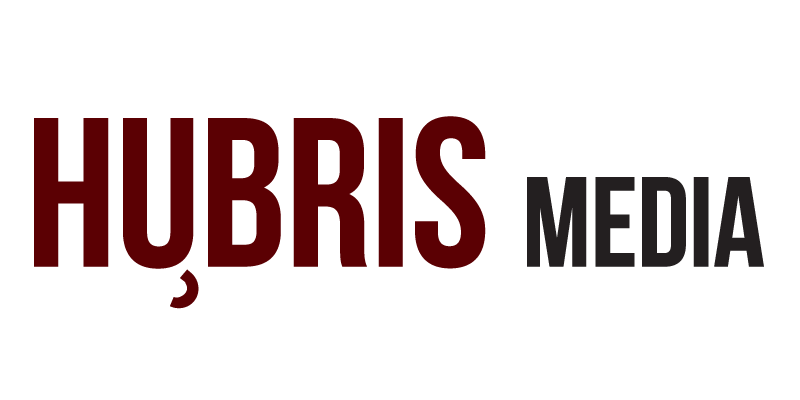 To show your support and check out their projects, please feel free to visit their site here. 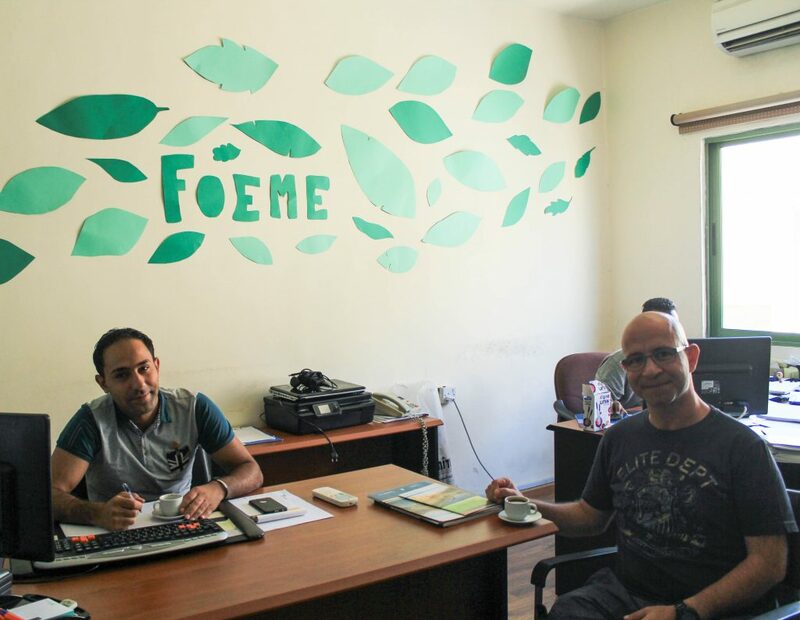 Eshak Al-Guza’a is one of the project coordinators within the EcoPeace Jordan branch and Mohammad Bundokji also works as one of the project coordinators for the Jordan office – currently working on the Jordan energy and water crisis project. Simply a smiling visitor here to share the love, btw ountnatdisg design. â€œJustice is always violent to the party offending, for every man is innocent in his own eyes.â€ by Daniel Defoe.